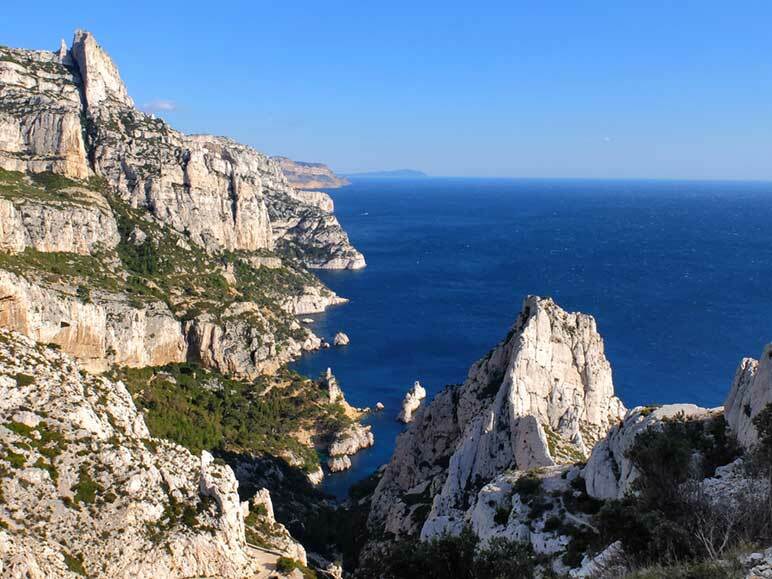 Located 20 / 30mn from numerous climbing spots in the Calanques and the Massif de la Sainte Baume, the Camping Garlaban is the ideal place to discover these cliffs so atypical and vary your outings. Topo guides available at the reception. Discover this 100-hectare estate, three centuries old, at the foot of the Garlaban massif, with its old farm, outbuildings, crops, hives and paths. Located in Aubagne, 5mn from the campsite, it offers many nature activities for all ages. Limestone massif overlooking the city of Aubagne, the Garlaban was once the landmark for the Phoenicians sailing in the bay of Marseille. It is famous today thanks to Marcel Pagnol who has staged him in his literary and cinematographic works. Topo and guides available at the reception (2 €). Other walks around Aubagne, in the forest: Bois de l’Espalères, Berges de l’Huveaune, Natural area of the Coueste, Park of Saint Pons or in the garrigue in the Etoile massif. Location of classic bikes (road, VTC or ATV): Bouticycle to the Valentine. Equestrian walks and courses with the Etrier d’Aubagne located less than one kilometer from the campsite. Possibility of climbing the Garlaban with donkeys from the Font de Mai. 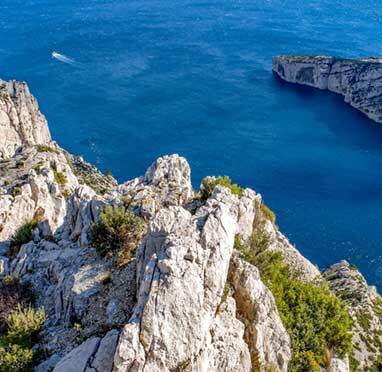 The bays of Cassis, La Ciotat and Saint-Cyr-sur-mer offer beaches of blond sand. More intimate, the Calanques are also swimming sites very prized.